Liquiline supplies Wholesale Bottled Water, delivered across the UK. Liquiline provides wholesale bottled water as either a temporary water supply, or emergency water supply in it's own right or as an additional services to a site where we are providing a larger scale water supply service. We continually negotiate with various bottled water producers to ensure that our buy in prices are kept as low as possible, this in turn assures that our wholesale bottled water customers benefit from purchasing possibly the cheapest wholesale bottled water in the UK market. Transport is a huge factor in delivering wholesale bottled water cost effectively. 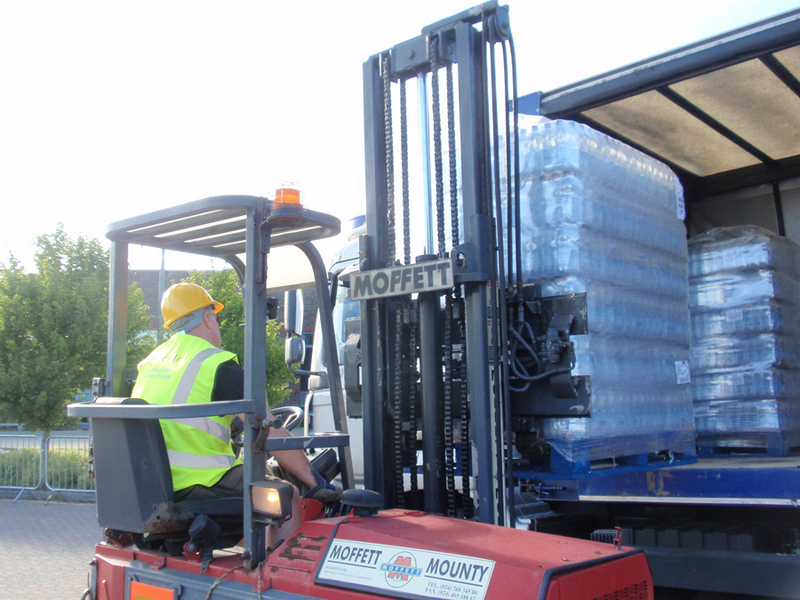 We only deliver bottled water by the pallet, thus utilising the delivery capability of our vehicles fully, and reducing our overhead. All cost saving is passed onto our customers. Pallets of wholesale bottled water are tranported to wherever they are required.